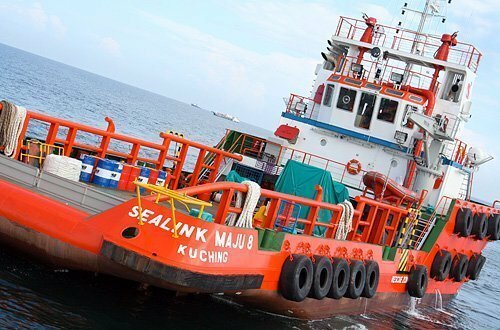 Sealink International has announced that it has entered into a settlement agreement with Boustead Penang Shipyard (BPS) over a shipbuilding contract dispute. Sealink entered into arbitration against BPS in December 2012 over a shipbuilding contract for two 7,000dwt oil tankers signed in 2008. Sealink later claimed a refund of $4.93m from BPS due to breaches of contract. Under the settlement agreement, BPS proposed and Sealink accepted a settlement sum of $1.5m as full and final settlement of all claims. The payment will be made within 14 days from the execution of the agreement. Sealink said the would be positive for the company and improve cash flow.